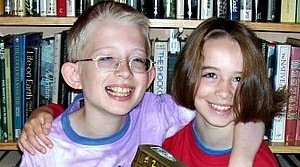 Social Disadvantages Of Homeschooling: What About Friends? 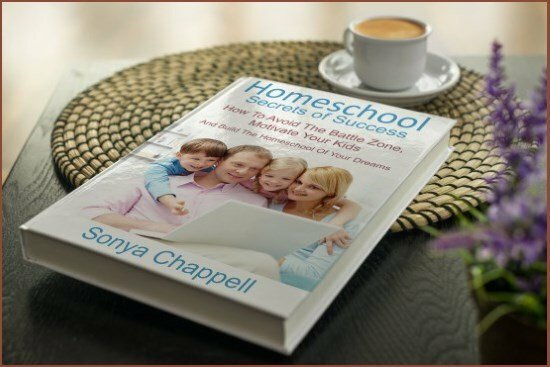 The social disadvantages of homeschooling are often put forward as the main reason for choosing not to homeschool. 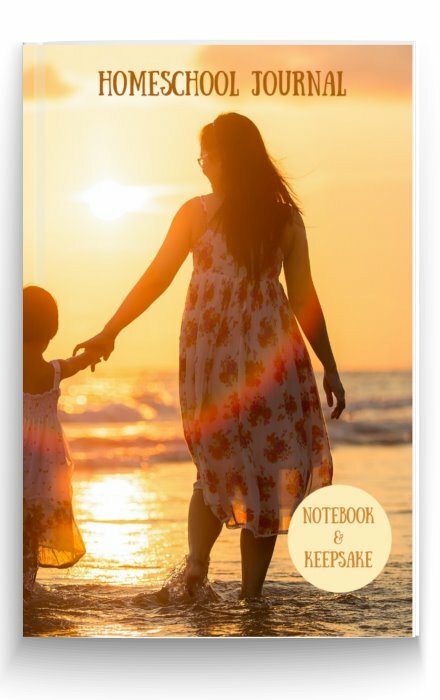 People seem to imagine that you're going to lock your child away, sit them down in front of a pile of books all day and throw the key out of the window. That's usually the first question people ask if you tell them you're homeschooling. I'm hoping that a quick look at the study results below will give you something to slip into the conversation! 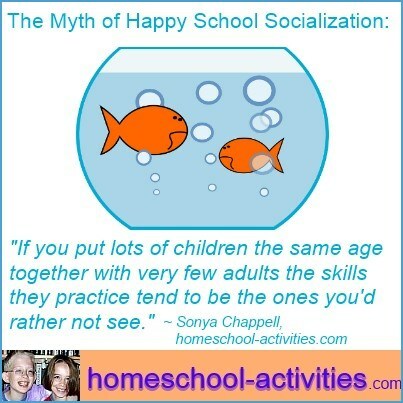 All the homeschooling parents I've met (and I mean all) are only too pleased to meet up, precisely because they want their child to make friends with yours. 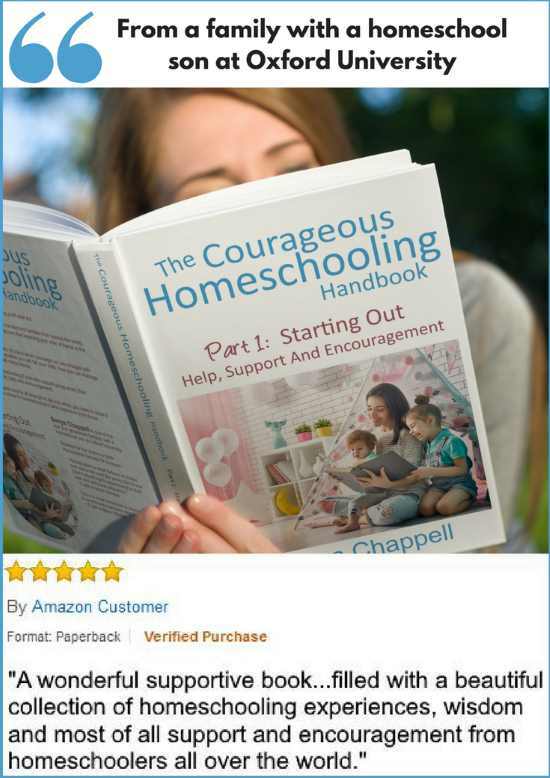 If they knew how much effort all the homeschool parents I know put in to ensure their child doesn't face any social disadvantages because of homeschooling they'd be amazed. "So you mean your child is going to spend all day playing?" 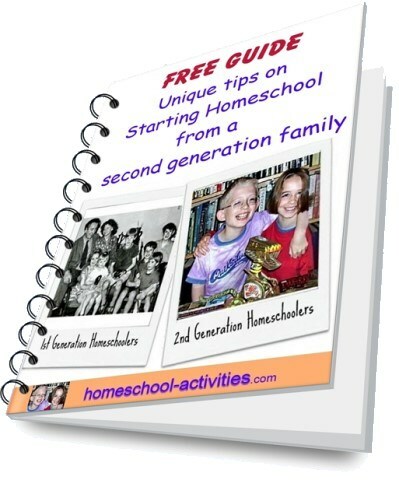 If you decide not to send your child to school, you've automatically been granted free entrance to the homeschool club. (Don't take offense, but I sometimes think that's more important to them than what they think of me!). 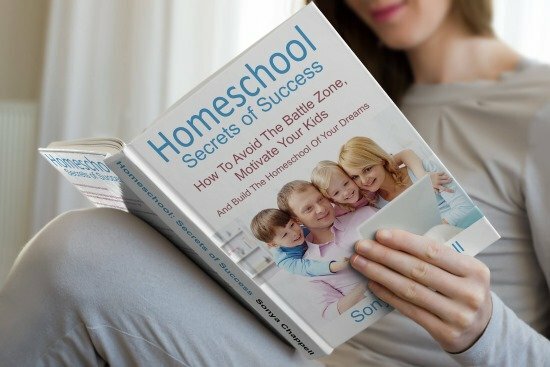 Obviously, if you decide to start, you'll probably worry about the potential social disadvantages of homeschooling. 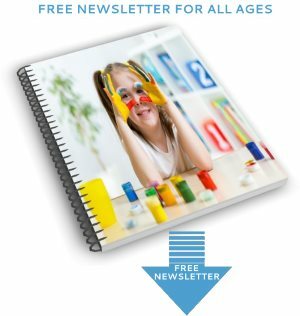 The fact is you'll almost certainly find some sort of homeschool group meeting near you where the children can play and the adults can talk. 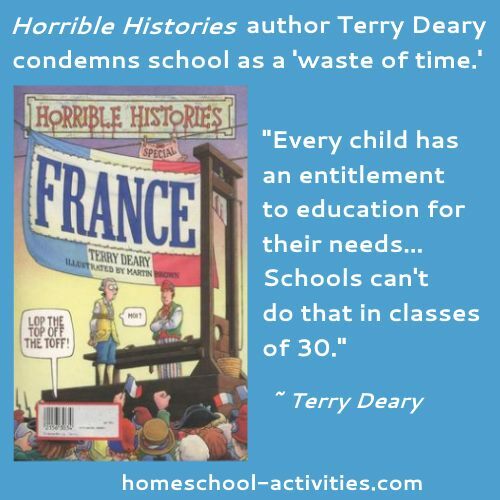 On top of that, there are loads of other opportunities to make sure your child doesn't face any of the potential social disadvantages of homeschooling. Groups, clubs, societies, lessons, courses, adventure holidays – your only limit is your child's interests and possibly your wallet! 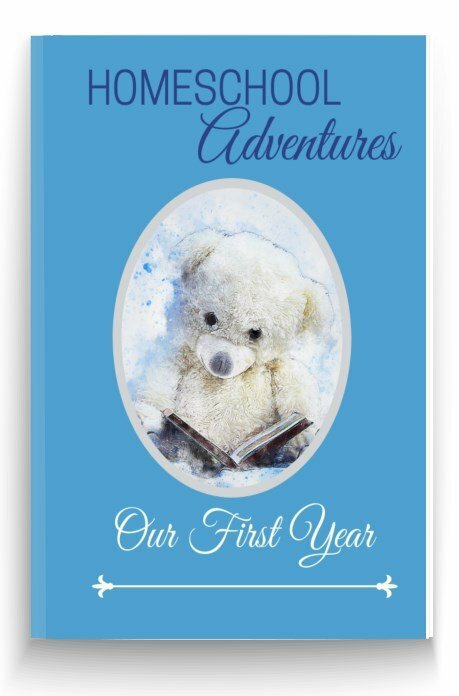 Since I have taken my son out of school he actually has a better social life and he mixes with children of all ages, he is so much happier, more patient and helpful to younger children, his confidence has blossomed and our bond has strengthened. 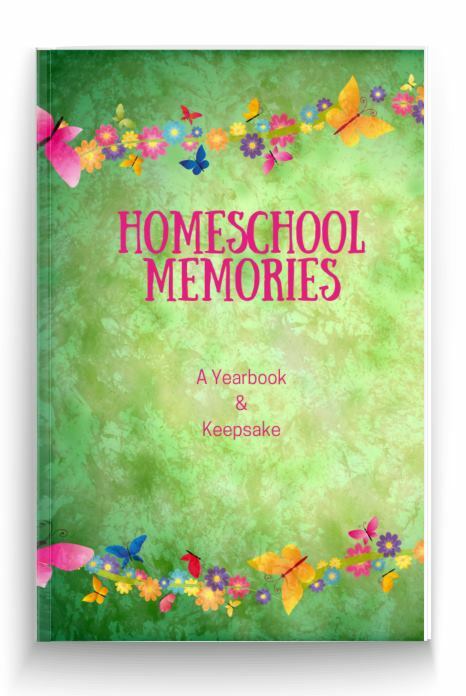 I am counting down the weeks until my other children will be finishing school and joining the home school journey :)"
So, even if your child doesn't live near other homeschool families, there's no reason for there to be any social disadvantages to homeschooling. 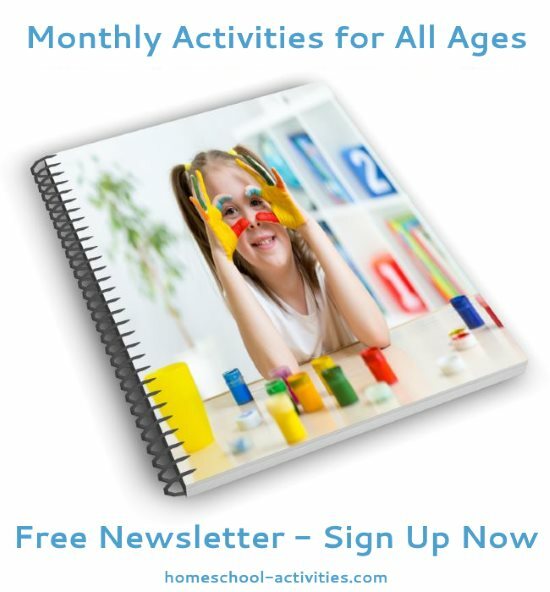 There's plenty of opportunities for your child to learn with other children, make friends, socialize. 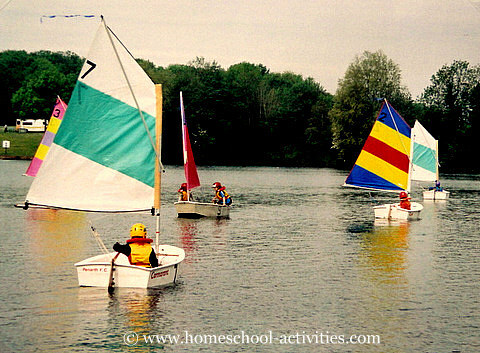 Families choose many different ways to homeschool and you can draw up whatever homeschool schedule suits you and your kids. 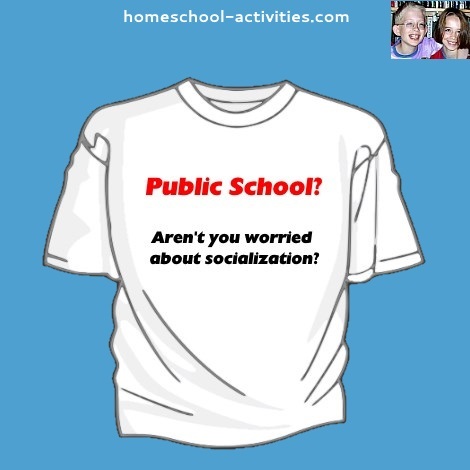 And let's not forget the other perspective: what sort of socialization would your child get if they went to school? 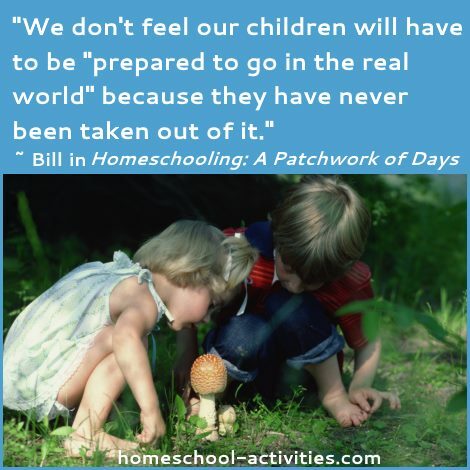 Maybe those who worry about the possible social disadvantages of homeschooling would be better occupied having a radical re-think about the skills children practice at school. 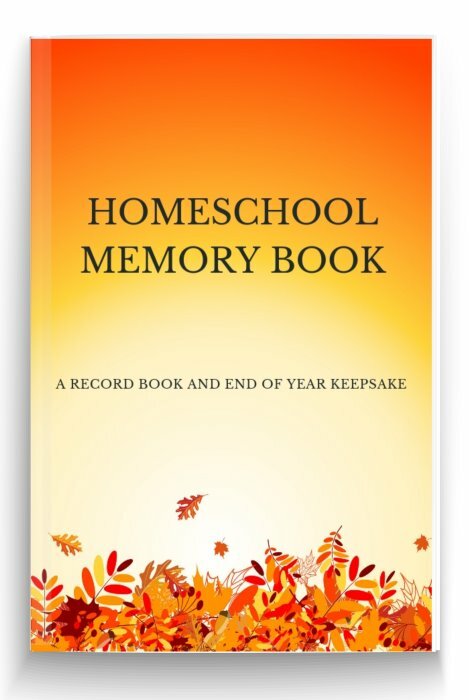 Homeschooling statistics on socialization prove that nearly twice the numbers of homeschool adults participate in at least one on-going community service, compared to adults of a similar general population. 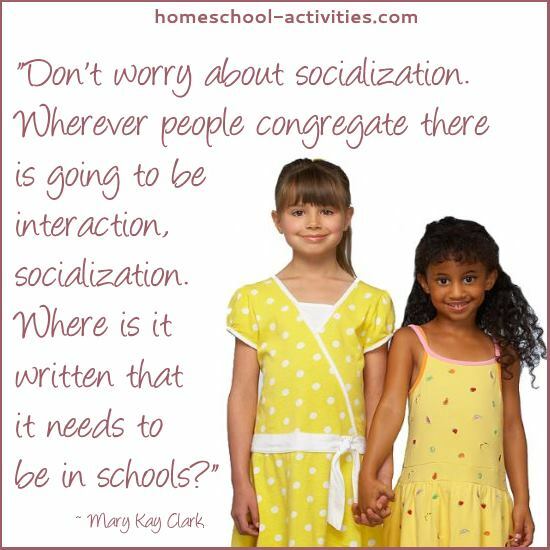 "Socialization? Exactly WHAT socialization?" was the way one Mom responded when she saw the results of a school day on her daughter. 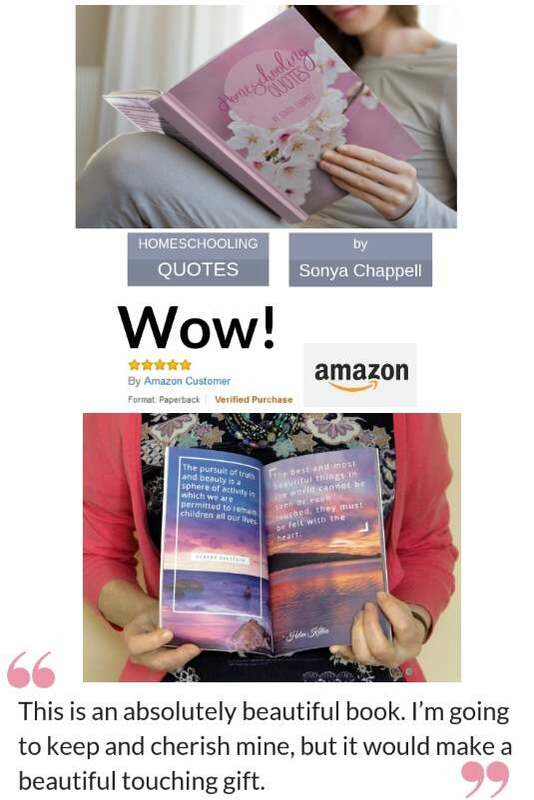 So the supposed social disadvantages of homeschooling can actually provide a wonderful cover for a game which parents seem to play: a supposition that all children who go to school have loads of friends. Of course, on reflection, many parents acknowledge that this isn't true, but then you hit the double whammy. There seems to be some sort of generally accepted theory that just because you suffered at school somehow all children should. It must be good for them. It teaches children to toughen up and learn how to cope. But does it? Peer pressure is an inescapable part of school life. At its worst, bullying results. How does being bullied help you become a better adult? 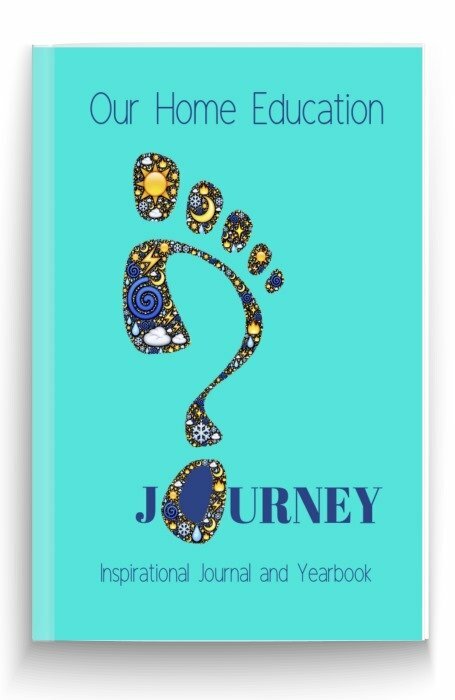 Just look at my page on school bullying and the real-life experience of parents whose children have suffered. 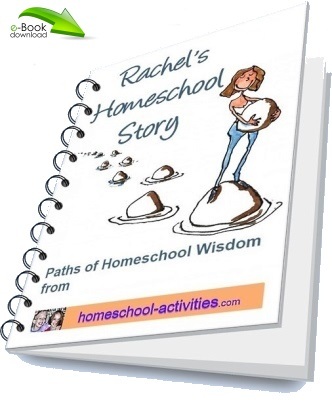 Homeschooling is hard, but I have no regrets." Not everyone at school gets bullied. But they'll all struggle with whose top in the popularity stakes and having to keep in with their mates. 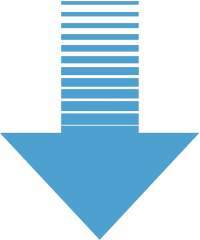 The price they pay varies. 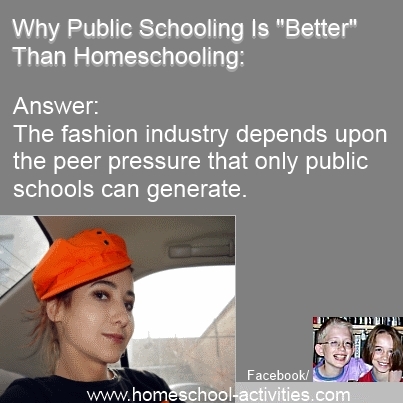 But school makes it hard to be different and ignores many of the advantages homeschooling brings. 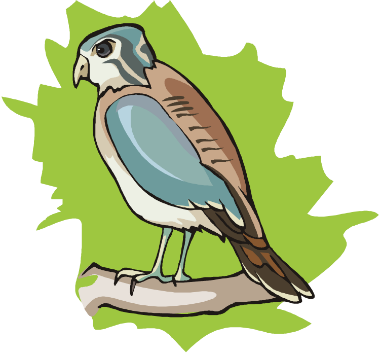 Try something as innocent as being an 11 year-old birdwatcher and see what happens. 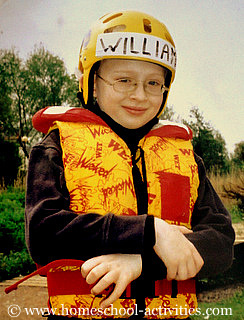 My husband Rob was that boy, and he still remembers it. There is definitely a case to be answered. 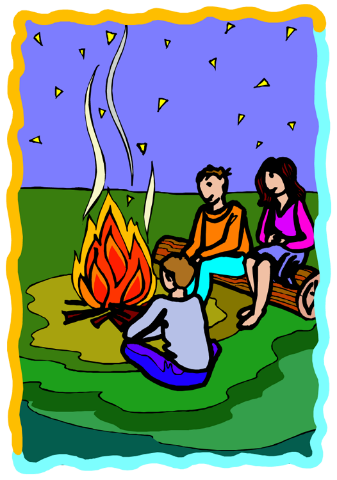 Is school really the best way to learn the socialization skills you need as an adult? 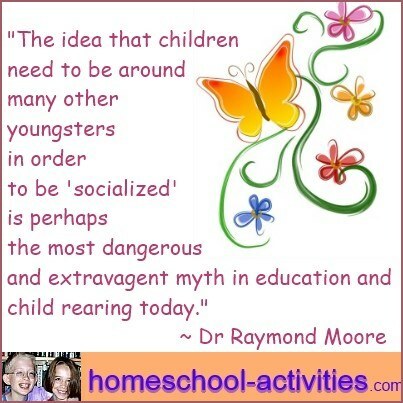 There are, in fact, lots of advantages to homeschooling socialization as you'll see. 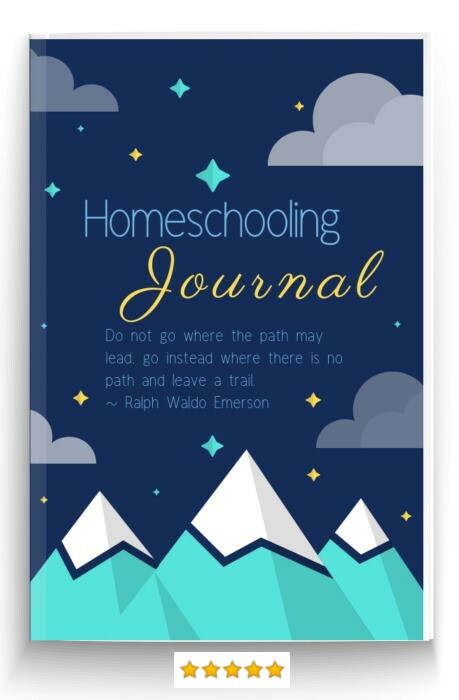 My experience is that the social disadvantages of homeschooling are vastly over-exaggerated and can be overcome, though I know that it does take a little work sometimes. 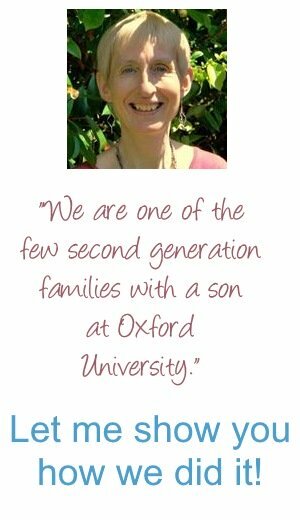 "I did worry about socializing with other children...(but) late last year we went into a museum and J. got talking to the curator there and he asked me if I homeschooled her. When I nervously said yes, he said I can tell, she is very polite and she looks so happy and, she isn't disruptive. I came out of that museum with a very big head. He also told me he used to be a Head Teacher."